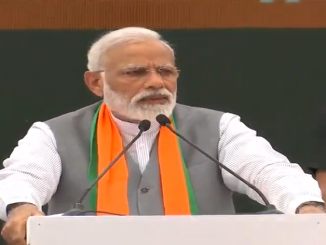 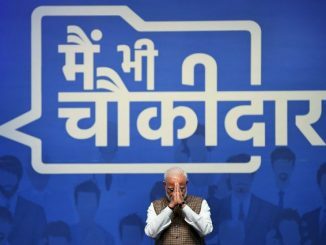 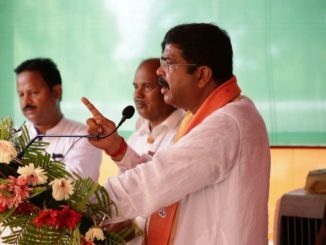 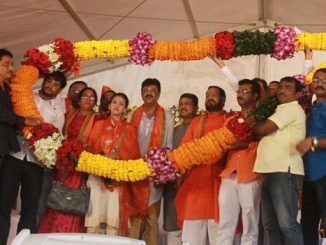 On the right to Kotia Dharmendra Pradhan said it belongs to Odisha and warned befitting reply to Andhra Pradesh’s evil design. 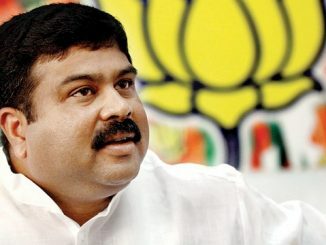 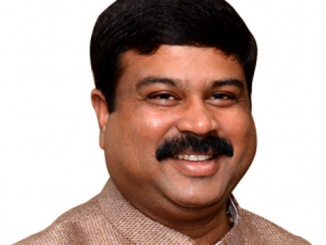 PNG Minister Dharmendra Pradhan will be to Japan on `16 Oct. 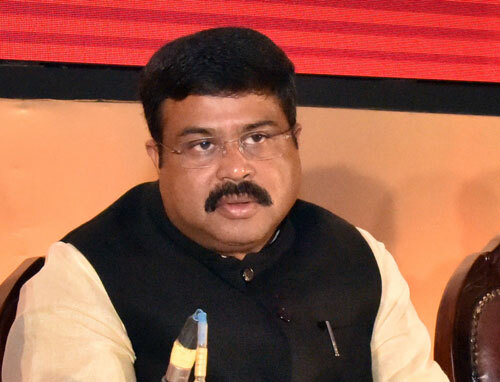 He will sign MoC on “establishing a Liquid, Flexible and Global LNG Market” between India and Japan. 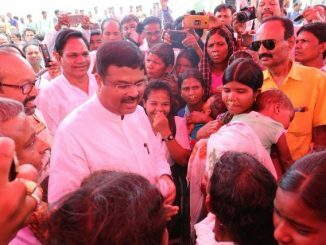 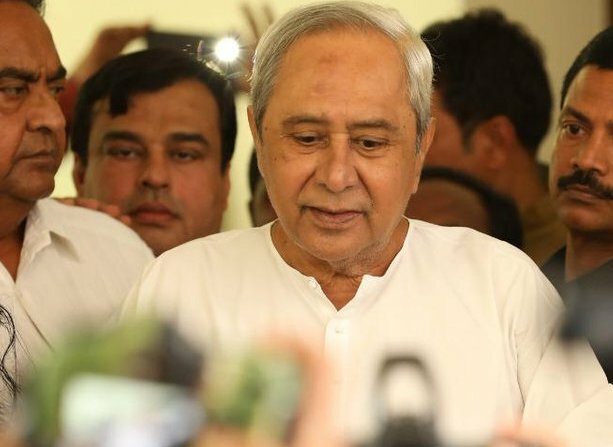 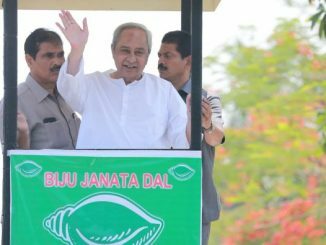 Naveen Pattnaik can’t hide his face from his accountability by blaming the center, says Dharmendra Pradhan.